Linda Cryptocoin is a hybrid coin with more than 70% pure PoS Block reward phase and 99% APR. This coin comes with a masternode which ensures lightening fast secured transaction, multi-wallets, encrypted messaging and stealth address for complete anonymity. 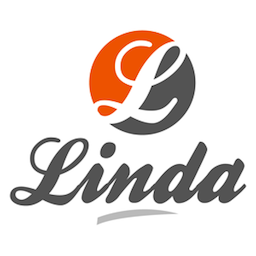 Linda source can be found on GitHub (https://github.com/Lindacoin/Linda). Snap build can be found on GitHub (https://github.com/jeteokeeffe/linda).